A book about Change, Action, Trust by Albert Bolter…your new horizon awaits! We live in a time when people fear change, abhor action, and lack trust, and it’s these challenges that caused me to write The C.A.T. 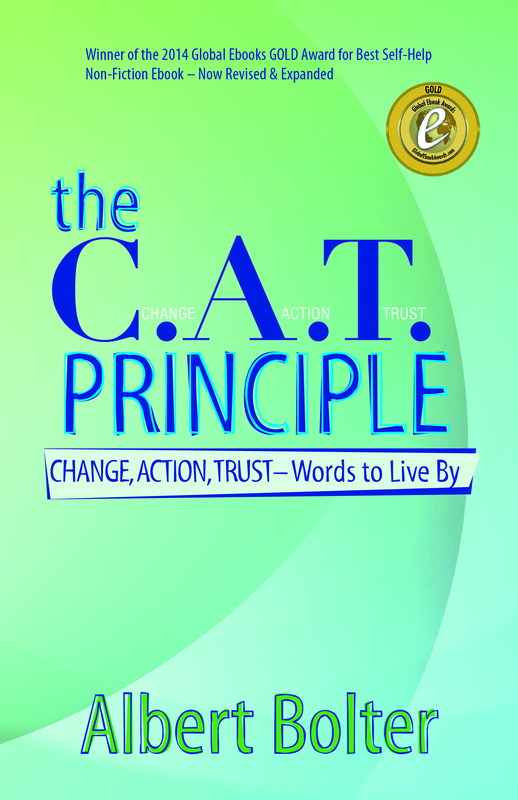 Principle: Change, Action, Trust – Words to Live By, a Global Ebook Awards GOLD & SILVER Winner for Best Self-Help Non-Fiction Ebook of 2014 & 2016 respectively. If you’re like most people, thoughts of change, taking action, and building trust are enough to cause anxiety, procrastination and despair, but it doesn’t have to be that way – not at all. Life is too short to sit on the sidelines and let time slip away, all while your dreams, goals and ambitions go unfulfilled. Now’s the time to take action, as no one else will do it for you – not the government, not your employer, not your neighbors, not your friends, and not your family – it’s up to you, and you alone. Your destiny is in your hands, but you must find the courage to act, or forever look back wondering what could have been. The C.A.T. Principle, now revised and expanded, will help you do just that. Unique, concise, and easy to read, The C.A.T. Principle will start you on a journey of change, action and trust. It will have you viewing life as you’ve never viewed it, and it will have you thinking of things you’ve never contemplated. The C.A.T. 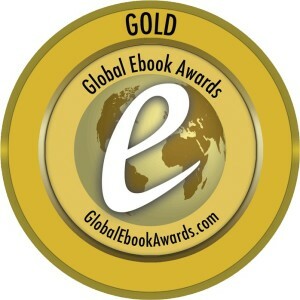 Principle made it’s mark at the 2014 Global Ebook Awards in Santa Barbara, California, in which more than 200 judges reviewed submissions, when it won GOLD for Best Self-Help Non-Fiction Ebook of 2014. 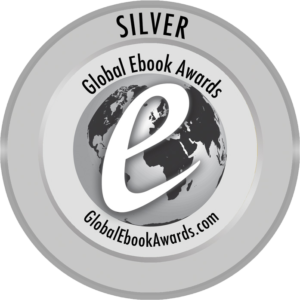 Once again nominated in 2016, the revised and expanded edition took the SILVER Award for Best Self-Help Non-Fiction Ebook. And as word spreads, more and more readers are sharing their thoughts about The C.A.T. 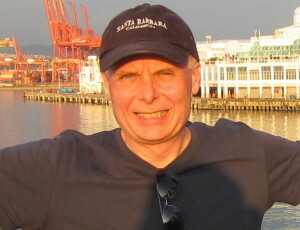 Principle on Amazon websites worldwide (see reviews here). A 2014 Global Ebook Awards GOLD Winner for Best Self- Help Non-Fiction Ebook. 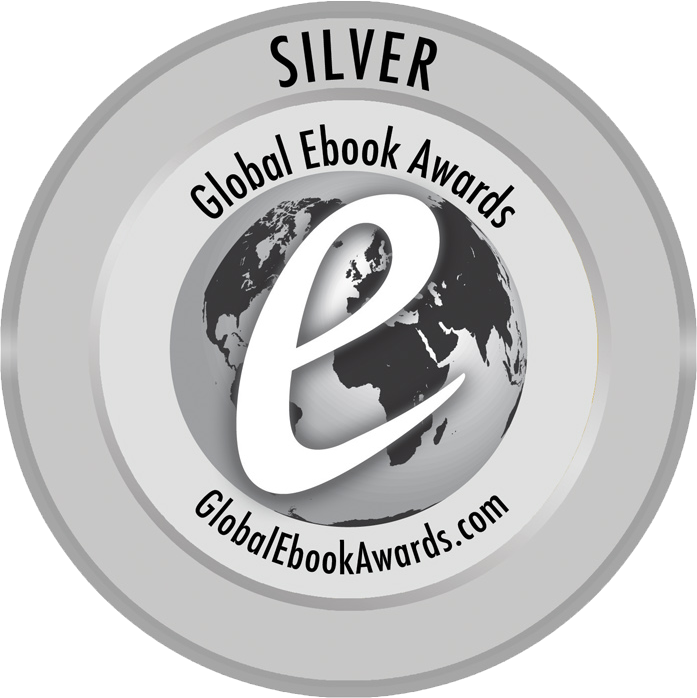 A 2016 Global Ebook Awards SILVER Winner for Best Self-Help Non-Fiction Ebook. 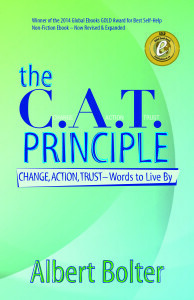 Make Change, Action and Trust work for you and read The C.A.T. Principle today. Available in paperback and Ebook formats at Amazon websites worldwide and at Barnes & Noble. While at it, subscribe to The C.A.T. Blog above – a bi-weekly column thematic to the book. For those interested, The CAT Principle now has a new podcast dedicated to the themes of change, action and trust as they relate to life, culture and society. Join me on Spotify and Anchor, among other platforms, for thought-provoking narratives and fascinating interviews.